Enhance returns. Manage risk. Align interests. Goldwind Capital is the finance and investment arm of Goldwind Americas. 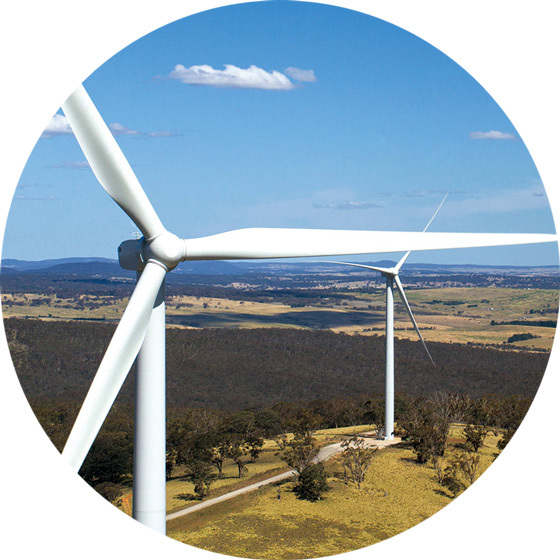 Through Goldwind Capital, we assist customers in maximizing the value of their projects that use Goldwind technology through the development and deployment of customized financing solutions.